entec® brings you Accel-o-Fac® Wastewater Treatment System – the trusted and proven sustainable “All-in-One” zero-to-low energy wastewater treatment system by Gurney Environmental. Accel-o-Fac has sucessfully treated a large variety of wastewater applications for many years across the globe. 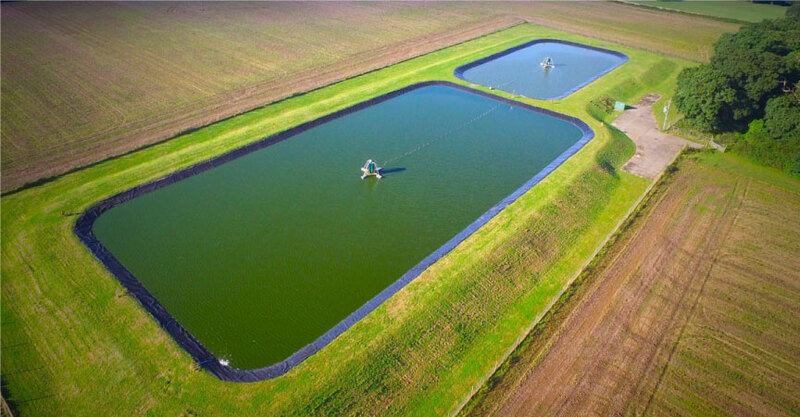 The Accel-o-Fac® wind-powered WWTP for the village at Holkham Estate, England has been treating sewage since the spring of 2006, and with virtually no significant ongoing operating cost. 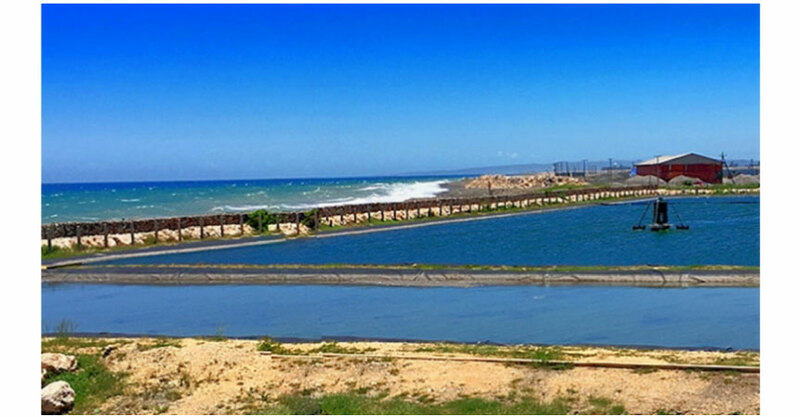 The system can be used to upgrade existing lagoon-based systems operated by the National Water Commission, as well as maintain highly sustainable, affordable sanitation for the people of Jamaica. entec® is a South African company that represents Accel-o-Fac in Africa. The team comprises of project managers and engineers with extensive experience in the mining, minerals processing and manufacturing industries. Accel-o-Fac® wastewater treatment system can either augment a conventional sewage treatment plant, upgrade existing pond systems or completely replace conventional plants. It offers better wastewater treatment with the resulting effluent of a good enough quality for re-use as irrigation water and/or process water. The system has exciting benefits in the African landscape of ultra-rapid urbanization and desperate catch up strategies. It is robust, requires minimal power and very little maintenance and is instantly deployable. There are virtually no civil or mechanical requirements - only a plastic lined pond and small surface aerator/pumps. Accel-o-Fac is the registered Trademark and Tradename of Gurney Environmental Ltd.